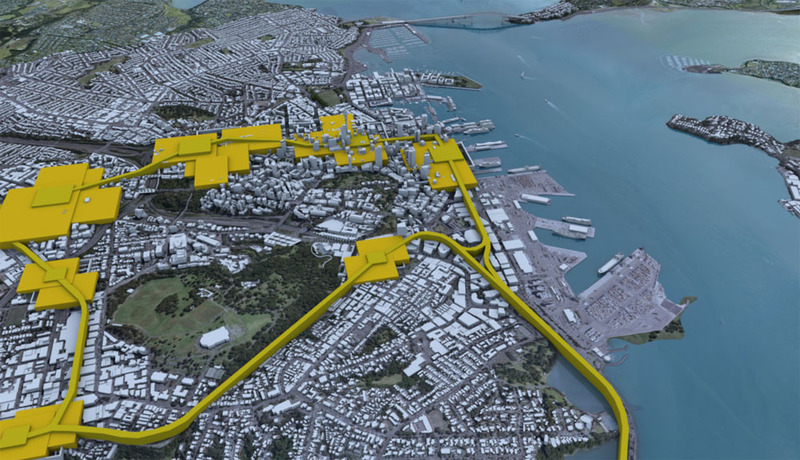 With the likes of the Auckland Council and Melbourne’s South East Water on the books, Nextspace is scratching the surface of a $2 billion market potential. 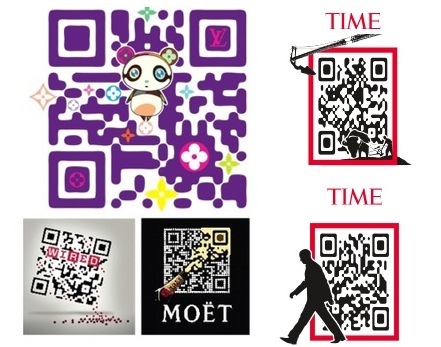 QR codes – those little black and white fuzzy boxes now seen on everything from shower gel to books – have so far been a blight on carefully designed packaging and products. 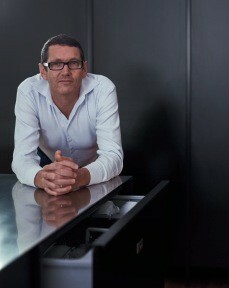 John Britten black pin winner Mark Elmore is an unassuming and unsung hero of Kiwi industrial design. In his 28 years working for the company, he’s managed to transform it from a traditional engineering company that manufactured whiteware for a mainly domestic market, to a modern, multi-award winning design-led company that produces innovative user-centered products for people around the world. 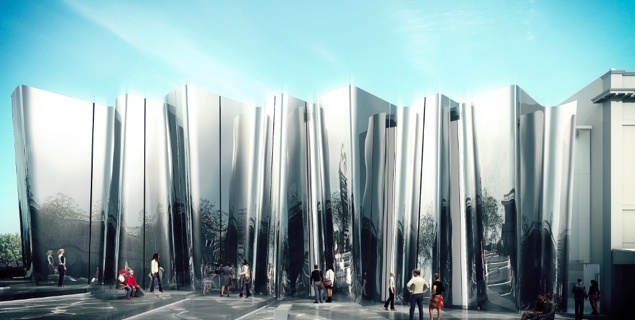 The Kiwi architecture industry is suffering from a lack of confidence, according to architect Andrew Patterson, co-director of firm Patterson Associates, which was this year named a leading light in the field by WAN, the biggest architecture journal in the world. He says for starters, it would be good if our government and councils stopped employing overseas architects for local projects. 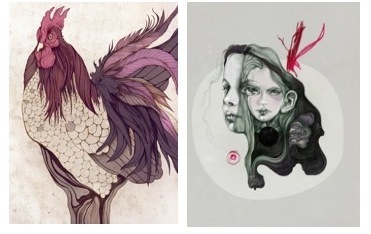 A chat with new York-based illustrator, designer and art director Sara Blake. Read story here and see my video interview with Sara here. First Light is a young team of bright and innovative student minds from Wellington’s Victoria University who have been hard at work over the past year designing the best little Kiwi bach, with a solar twist. But what should make you really sit up and take notice is that this is the first team from the southern hemisphere to make it to the finals of the prestigious US Department of Energy’s Solar Decathlon. Published in Idealog #32, page 20. Crystal chandeliers, fringed lampshades, Scandinavian wood— French design certainly has its signature elements. 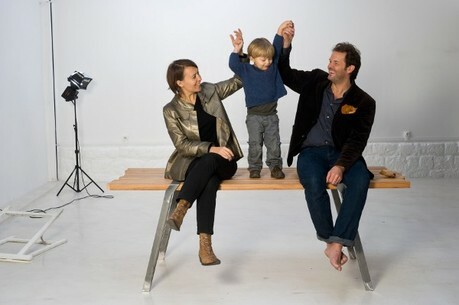 So when Paris-based husband-and-wife team, Rod Fry and Laurence Varga conceived the idea of a company that would showcase the best New Zealand designs, products and visual arts to the discerning French market, and eventually greater Europe, they quickly discovered that broadening the taste of the French design palate takes time.